Hopelessly Devoted Bibliophile: God's Eye Summer Giveaway! Earlier this week, A.J. 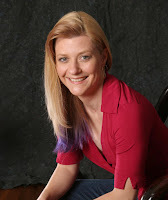 Scudiere stopped by with a guest post about her favorite traditions for summer. She shared a lot about herself, so if you haven't already had a chance to read it, get over there! Today, she brings along a giveaway just for you. 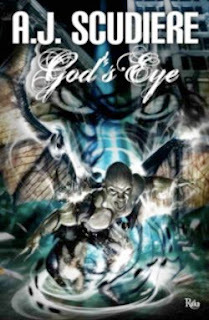 Up for grabs is one copy of God's Eye, A.J. 's newest book. It doesn't release until October 2011, so you'll get an ARC to devour early! How cool is that? * Have a U.S./Canada mailing address. Giveaway will end August 31, 2011.